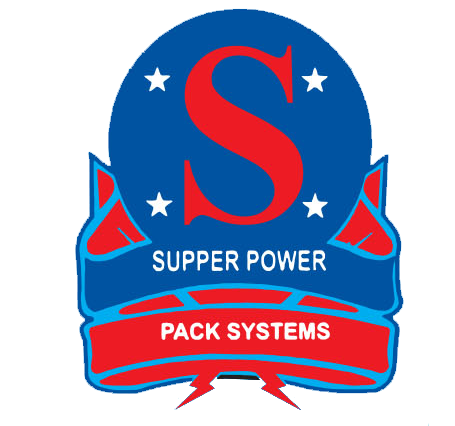 As a young and dynamic company, established in 2010, Supper Power Pack Systems has diversified in the field of volumetric auger filler and expanded its business in the domain of packaging machine and Take Away Conveyor. 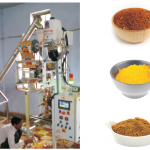 In the course of time, we have reached the pinnacle of success and earned a name as an eminent manufacturer, exporter, supplier and importer of a wide array of products such as Form Fill Seal Machine, Vertical Form Fill Seal Machine, Auger Filler Solution For Powder Filling Cup filler Solution for Pulses, Multihead Combination Weigher & Automatic Pouch Packaging Machines. With 40% export percentage, we have gradually evolving in various global markets, continuing our growth and improvisation in our field of work. We manufacture products in line with latest trends and technology, as much as appreciated in domestic and global sectors. 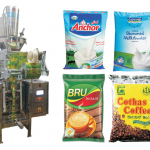 Our products are known for their efficiency and technological progression, highly favored by numerous companies. 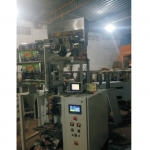 Our machines have wide application in packaging of food items such as Namkeens, Snacks, Potato Chips, Dry Fruit, Kurkure, Sugar, Seeds, Tea, Coffee, Pulses, Rice, Besan, Maida, Atta, Spice etc. We make sure our products are reliable and exhibit first-class performance with long functional life. Moreover, we understand the niche market segment and the requirements of low maintenance and power efficiency, so our production department along with quality control unit take care of market demands. With a continuous growth and client base, we have started exporting our products to Nepal, Gulf Countries, African countries and other parts of the world. 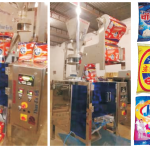 We offer a fully integrated extruded flexible packaging solution, and are geared to take on any project from inception to delivery of product at the clients door step which extra care to ensure that our products are effiecient and stand above your competitors. Our sales and servicing client goal is to provide our customer best extruded polymer packaging know-how and on-site solutions to their requirements. We have professional sales people and growing network of representation and distributors throughout the globe. Our openness in work environment always encourages each individual to develop even further. We are passionate about humanizing as persons and as a organization.